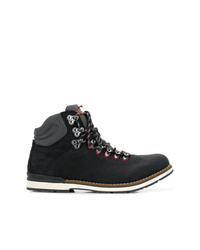 Tommy Hilfiger Leather Hiking Boots $204 Free US Shipping! Tommy Hilfiger Lace Up Ankle Boots $192 $239 Free US Shipping! Tommy Hilfiger Ankle Boots $205 $257 Free US Shipping! 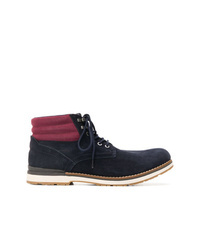 Tommy Hilfiger Ankle Boots $257 Free US Shipping! Tommy Hilfiger Ankle Boots $154 $193 Free US Shipping! 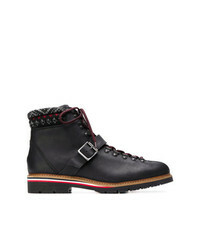 Tommy Hilfiger Lace Up Ankle Boots $179 $228 Free US Shipping! Tommy Hilfiger Lace Up Boots $179 $228 Free US Shipping! Tommy Hilfiger Panelled Lace Up Boots $215 Free US Shipping! Tommy Hilfiger Lace Up Boots $199 $233 Free US Shipping! 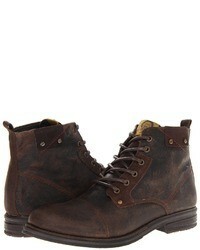 Tommy Hilfiger Lace Up Ankle Boots $193 $228 Free US Shipping!